Has there been a GT Community premiere post yet? What did we think?! 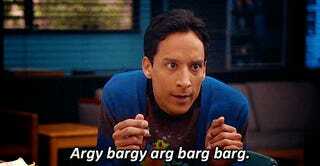 Also, I will always have a thing for Joel McHale, but does anyone else have a big crush on Danny Pudi?